Jackson, who was among a group of players to be released by the Saddlers at the end of last season, has agreed a deal until January which includes an option to extend for the rest of the campaign. 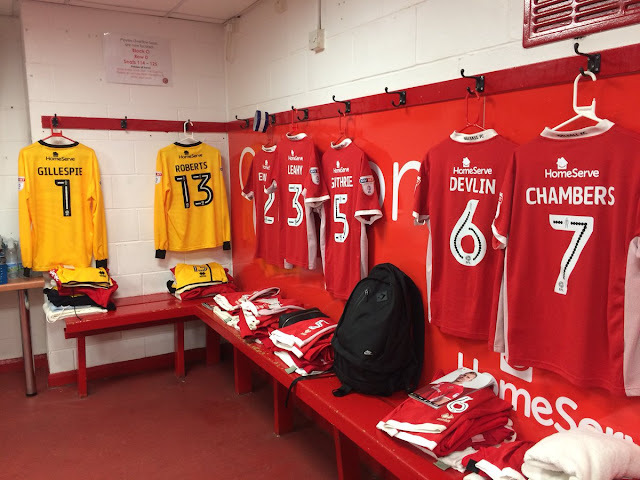 Midfielders Florent Cuvelier, Reece Flanagan, Kacy Milan Butterfield and Will Shorrock are joined by well-travelled striker Simeon Jackson in departing the club as new manager Dean Keates looks to rebuild his side after a season which saw them struggle towards the foot of the table. Keates recently spoke to the local media and admitted that, following a campaign which saw the side struggle towards the bottom of the League One table, he is keen to revamp his side, insisting he will build a team which will represent the fans. The gaffer also admitted that although the vast majority of the squad are already under contract for next season he had some difficult discussions to make if he is to guide the side towards the prize-paying positions. 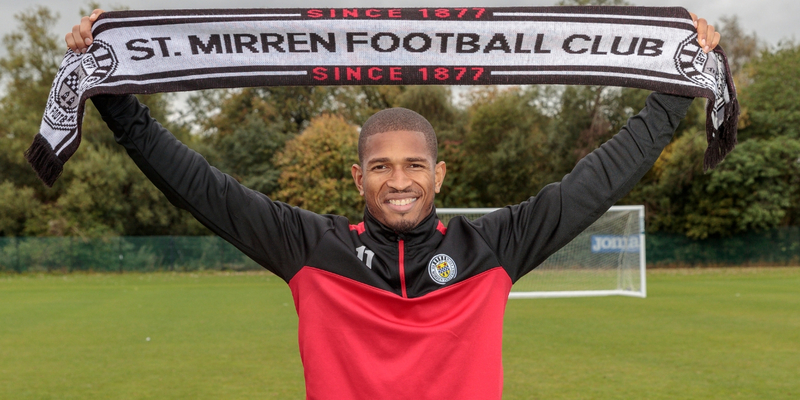 Walsall striker Simeon Jackson was named among the starting XI as Canada took on Scotland in an international friendly at Hibernian's Easter Road stadium. 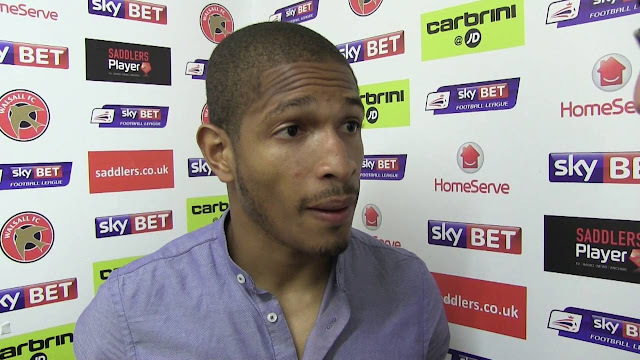 Walsall striker Simeon Jackson, who is currently away on international duty with Canada, has spoken to the press ahead of the Canucks' friendly against Scotland and discussed his desire to impress new Head Coach Octavio Zambrano, who recently replaced interim coach Michael Findlay. Walsall striker Simeon Jackson, who scored his seventh league goal of the season during last weekend's draw with Charlton Athletic, has spoken to the local press ahead of Tuesday evening's clash with Fleetwood Town, and has discussed his desire to add more goals to his game. 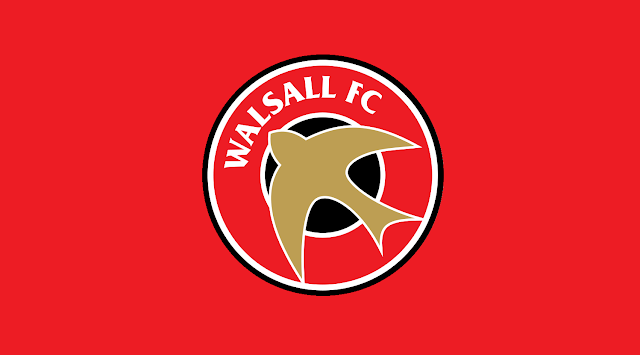 Walsall's Sky Bet League One clash with Port Vale, which was due to take place at Banks's Stadium on Saturday, 25th March, has been postponed due to international call-ups. Walsall manager Jon Whitney has spoken to the local press ahead of this weekend's League One clash with league leaders Sheffield United, and has backed striker Simeon Jackson, who has not scored in his last thirteen appearances, to get back among the goals. 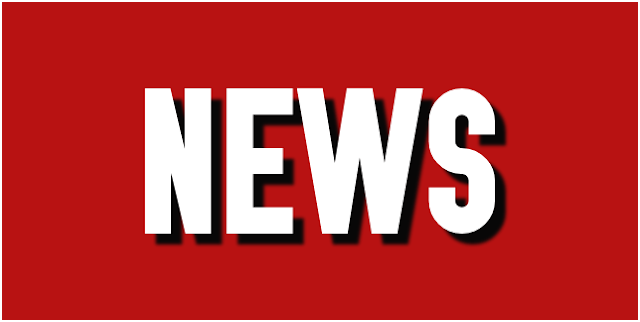 Walsall manager Jon Whitney has spoken to the local press ahead of Saturday afternoon's Sky Bet League One clash with Swindon Town, and has offered an update on the fitness of striker Simeon Jackson, who has been suffering from pelvis and groin injuries. Walsall hope be handed a fitness boost ahead of Tuesday evening's Sky Bet League One clash with Gillingham as summer signing Simeon Jackson could be set to return to the starting line-up. Walsall striker Simeon Jackson, who has scored five goals in twelve appearances since he joined the club in the summer, has spoken to the local press and discussed his desire to add more goals to his game. 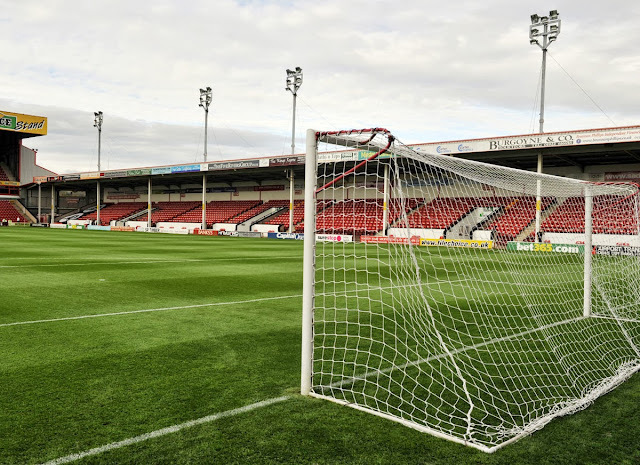 Walsall Football Club's upcoming Sky Bet League One clash with Bristol Rovers, which was due to take place at the Memorial Stadium on Saturday, 3rd September, has been postponed due to international call-ups. Jackson - "I Want to Get Stronger & Score as Many Goals as I Can"
Walsall striker Simeon Jackson has spoken to the local press following Saturday afternoon's Sky Bet League One victory over AFC Wimbledon, and has expressed his desire to add to his two goal haul, before discussing what positives can be taken from the performance.